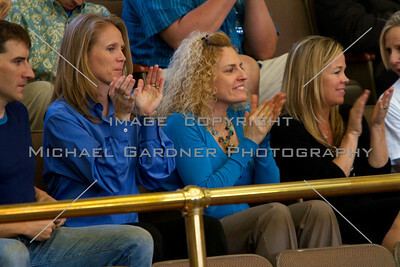 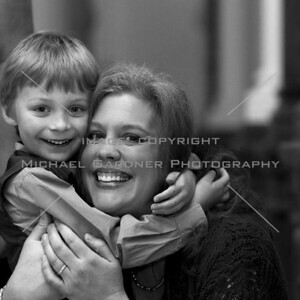 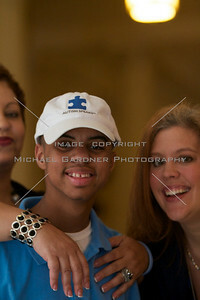 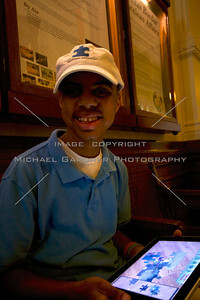 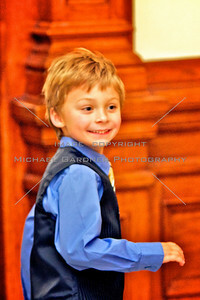 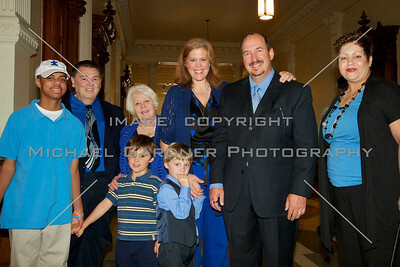 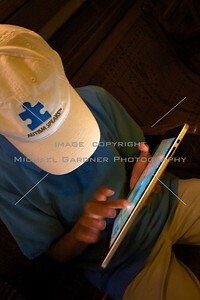 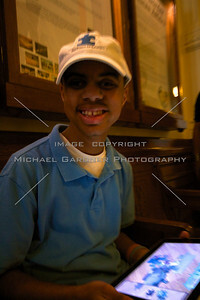 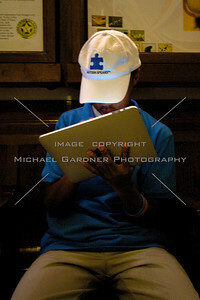 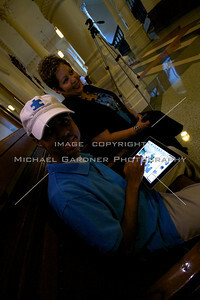 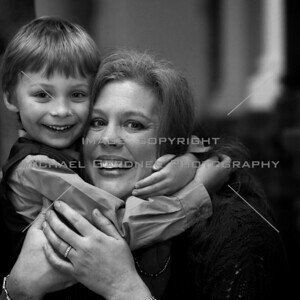 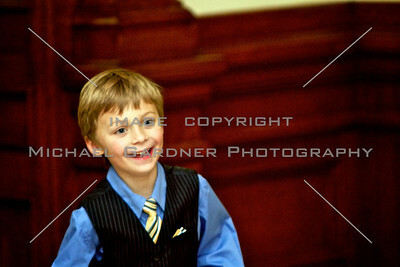 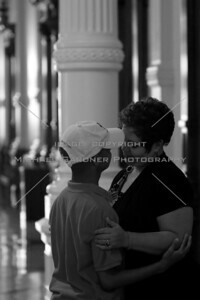 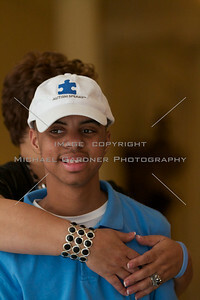 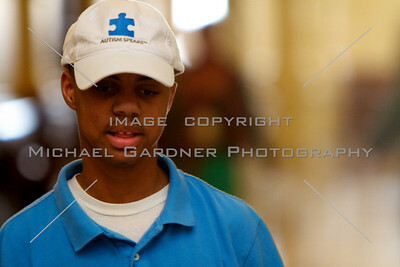 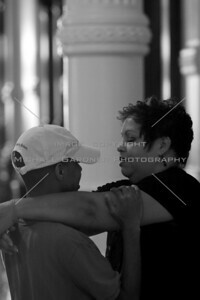 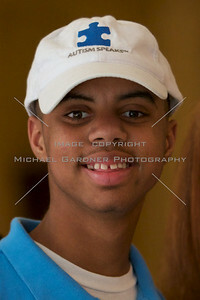 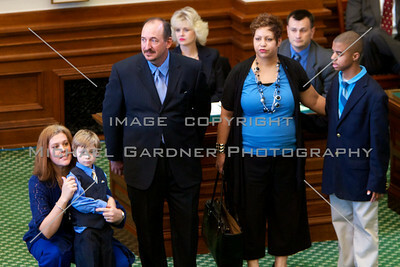 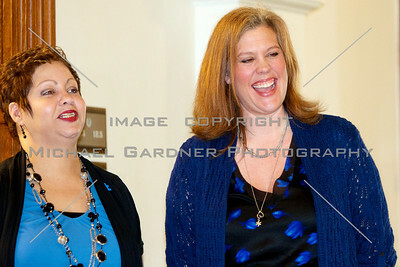 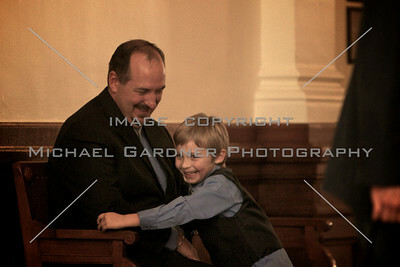 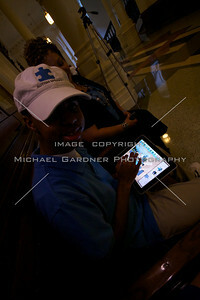 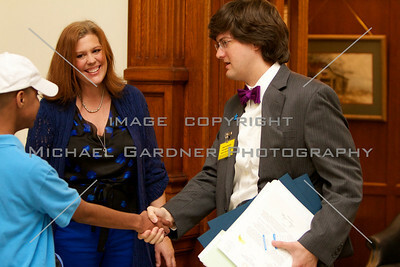 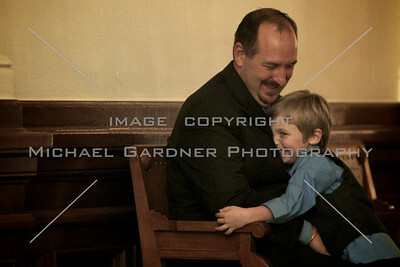 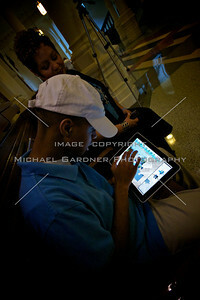 This collection of photos is from the Autism Speaks event at the Capital. 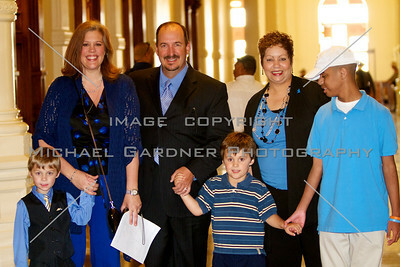 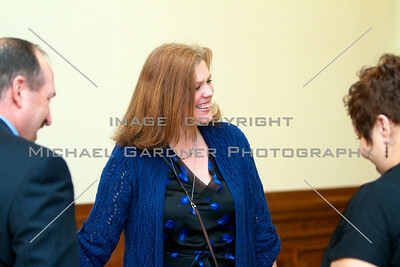 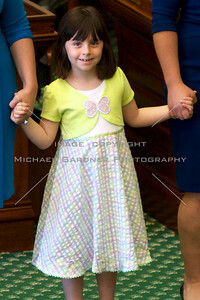 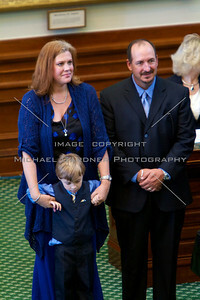 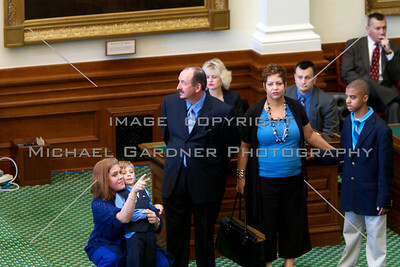 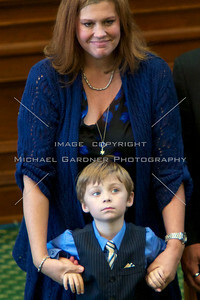 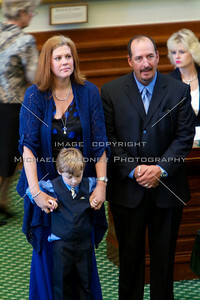 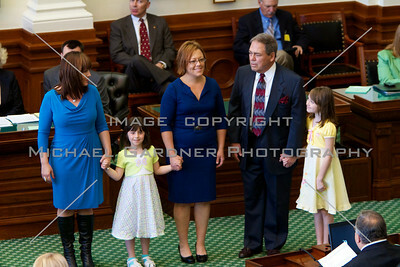 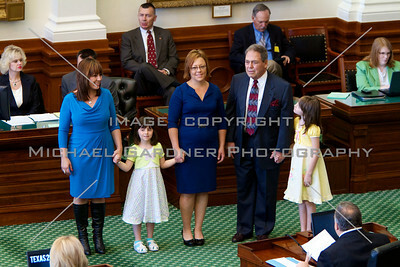 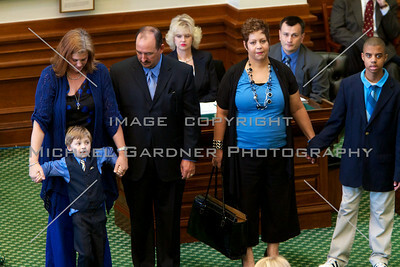 This event was held in the Senate Chambers of the Austin Texas Capital building, on Monday, April 4th 2011. 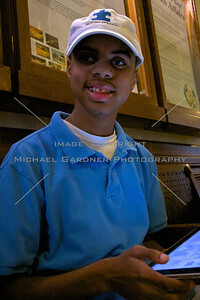 Please see this gallery for help with ordering prints & digital downloads.